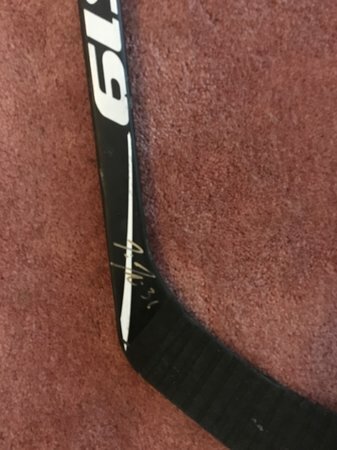 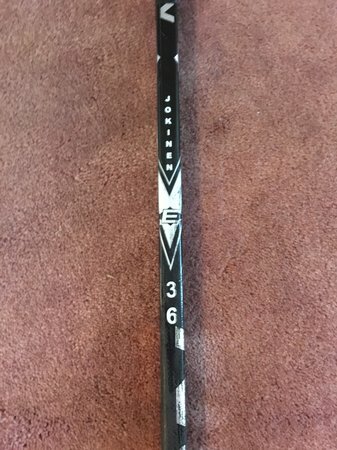 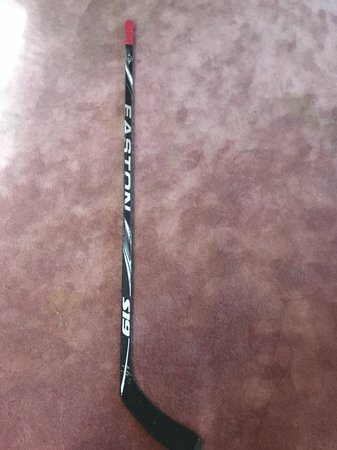 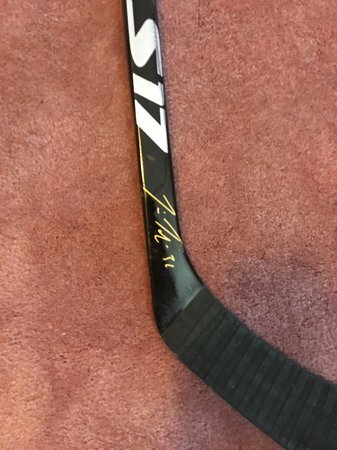 Looking to sell two different Jussi Jokinen game used signed sticks. 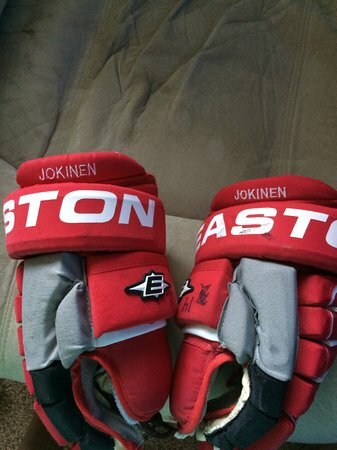 $150 each or $250 for the pair. 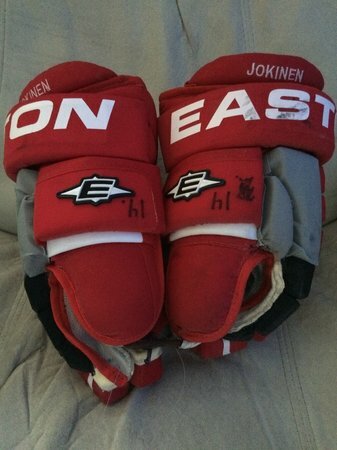 Also have a pair of game used Jussi Jokinen gloves for sale. 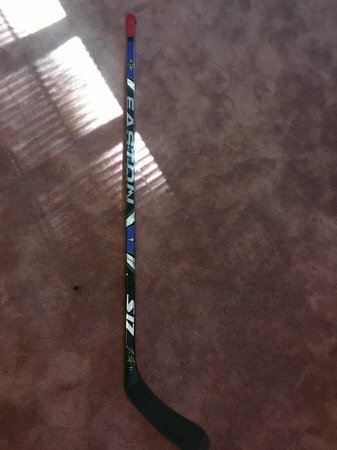 Asking $75 but open to offers. 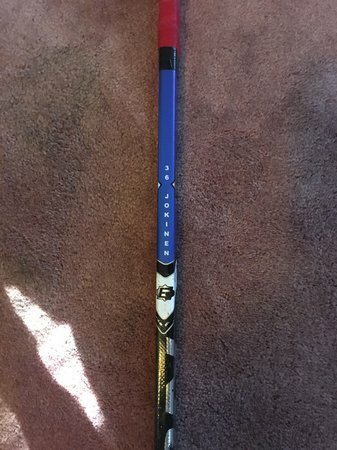 Will let all three go as a set $300. 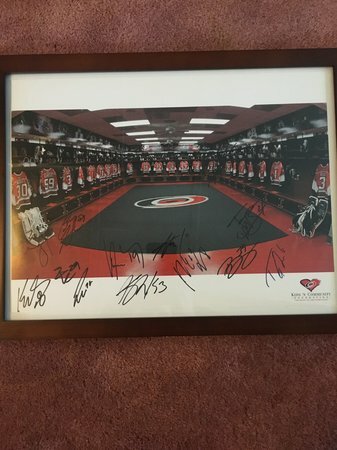 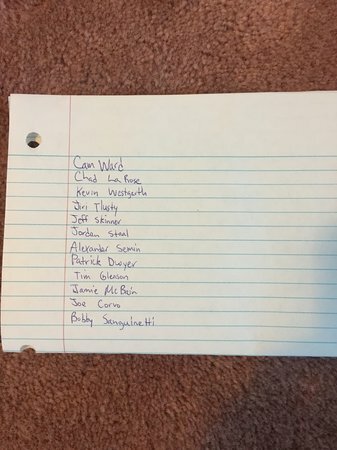 Have a 2012-13 team signed locker photo from Skate with the Canes that I’m asking $50 for.